This remarkable, yellow-toned powder is a clutch player in your makeup kit, effortlessly balancing uneven skin tone, adding fresh matte highlights, setting your makeup or even "baking" your foundation for the most poreless complexion. Swirl around your face to neutralize redness and sweep under eyes to cancel out the blues of a sleepless night. 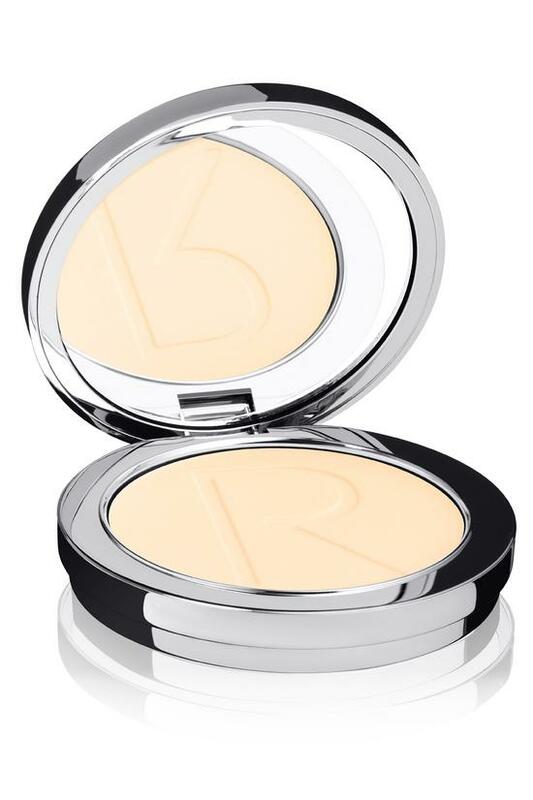 · To use swirl a generous amount of the powder over foundation or concealer. The warmth of your skin will "cure" the powder so it's flawless, no creasing or lines. Buff off the excess when your time is up. Apply under eyes and across t-zone to set highlighter or concealer and neutralize under eye circles.